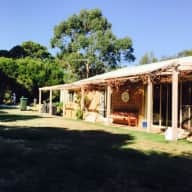 Hello, I am a retired teacher, keen to housesit in or around Adelaide, South Australia. I am honest ,reliable and open to communicating with home-owners as required. Fresh from the work force, I am eager to travel and explore local communities, on foot or using public transport. Rather than rushing from one hotel to another, I prefer to live like a local, and welcome the opportunity to get to know the dog,(s) and/or cat(s) of the house. Between house-sitting assignments, I plan to do walking tours in the region. maintenance of gardens and indoor plants. I speak French and basic Spanish. 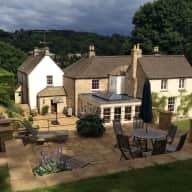 Having Anne look after our pets and home/garden was our first experience with Trusted House Sitters and we couldn't have been happier. Her attention to detail was terrific, happy garden, happy pets on our return. Anne came to look after our house, garden, dog and guinea pigs for 2 1/2 weeks. As Anne was in the area, we were lucky enough to be able to do a thorough hand over, so I actually got to know Anne pretty well in the weeks before our trip. I realised we had found a very special person and I felt utterly comfortable leaving her in charge! Anne actually exceeded my already high expectations. She is a very warm, capable and conscientious person. She is also a great commuicator and kept me up to date with everything that was going on while we were away. I cannot recommend her too highly and only wish she lived a little closer as we would love to have her stay every time we go away. I have known Annie Stephenson for more than twenty five years and it gives me great pleasure to write a reference for her. We met first, at work, when we were both teaching at the same place. We subsequently found we shared many interests and so we then became friends. 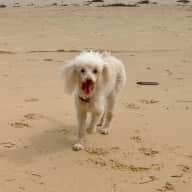 Annie is a quiet, active 65 year old (non smoker) who is a long time house owner. As a lover of the natural environment, one of her passions is gardening and I know how much dedication goes into her garden, not just her own, but everybody elses too. She literally runs a community garden at her place of residence. And she would do exactly the same in your garden. She is also very good with animals, dogs in particular and would look after your doggy companion as if it were her own. As a keen and regular walker, she would make sure there was plenty of action for the canines. I have absolutely no doubt that she will treat your home and pets with the utmost respect. She is extremely reliable, honest, clean and well organised. She is also very capable in the maintenance of a home, having had decades of experience. I speak here as a friend of many years standing and as her manager, for three years, in a (former) workplace. As a teacher and colleague, she was well loved and respected. As a former house sitter myself, I know how important it is to have a house sitter who has respect for ones animals, house and belongings. I have no hesitation in highly recommending her as a house sitter. Please do not hesitate to call me if you would like any further information or feedback. I am pleased to provide a reference for my dear friend, who I have known since we were in high school together 50 years ago. Anne is an extremely empathic and sensitive person who also has a long term interest in plants. Whenever Anne visits our home, our two dogs go crazy with excitement at seeing her. In fact, the only other person they are equally as excited to see is my elderly mother. 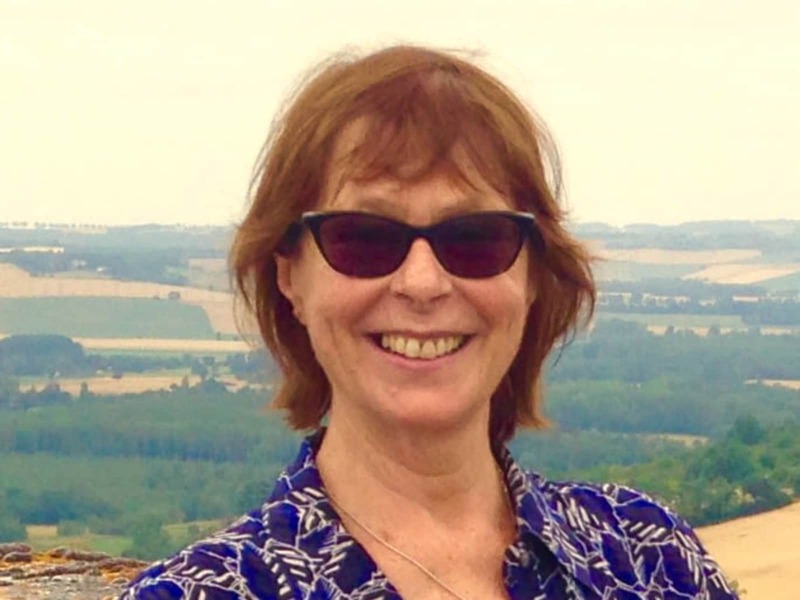 Anne is an extremely reliable, responsible person and I have every confidence that the care she will provide to another's home and pets will be beyond reproach. Anne's own home demonstrates the epitome of cleanliness, order and care. 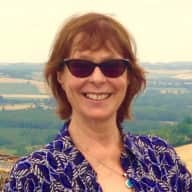 I have known Anne Stephenson in a professional and personal capacity for over 20 years, teaching English to adults from many different countries. In that time she has always been caring and reliable. I worked with Anne in both a team situation and as her manager and found her to be thorough and professional. With me personally, she has been caring, thoughtful, reliable and a great listener. I would not hesitate to recommend Anne to anyone. Since we first met 12 years ago Miss Anne Stephenson has been a good and valued friend. Although Anne now lives in Melbourne, since her family home in Adelaide was sold, she has stayed in my house on all her visits to Adelaide to visit her relations and friends. I have always found her to be a caring, helpful and trust-worthy person well able to look after my house. I thoroughly recommend her.